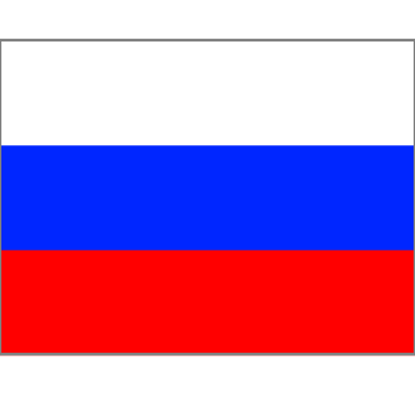 Russian language pack allows you to create a Russian version of your nopCommerce online-store. Copyright © 2019 SotaIT.NET. All rights reserved.